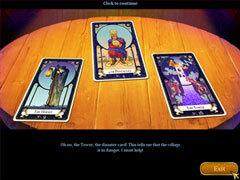 Follow the spirit of the tarot cards in order to save your town. 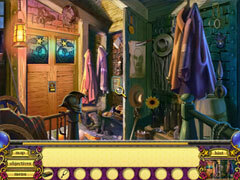 In The Tarot's Misfortune, take on the role of Rosalie, a tarot reader who was put to sleep and tossed into prison by a mysterious local drifter. 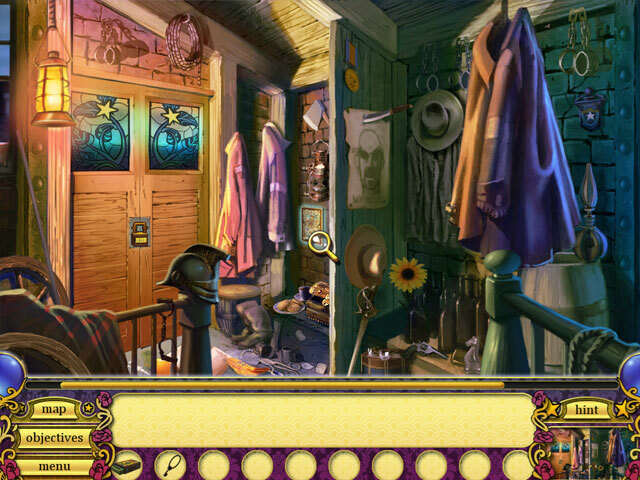 Search through the town of Luzio to recover your stolen tarot card deck, and uncover clues that will help you to save the local residents. 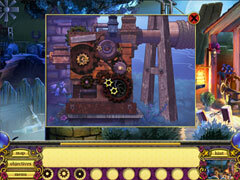 Find specific hidden objects within each level, and then let the spirit of the tarot cards guide your next steps.